Approximately 2,8 cm diameter, they are light, extra flat and easy wearing. The hook in silvery metal is discreet and good quality, for an easy tie and secure. Mother-of-pearl possesses particular reflections which hang on the light. Home-made, every earring is unique due to its color and reflections. Mother-of-pearl is openwork in the center by a circle. A marquisian engraving relief decorate all the circumference of mother-of-pearl. 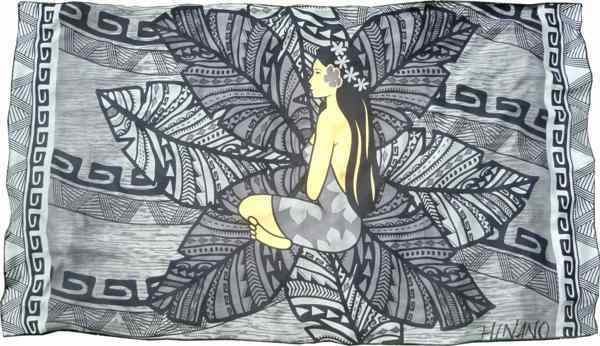 These typically Polynesian artistic motives make reference to the omnipresent ancestral culture in the everyday life. Often abstracted for the greenhorns, they are loaded with symbols and meanings.